Gainesville, Florida Community Since 1991. Schedule Carpet Cleaning, Upholstery Cleaning, Tile & Grout Cleaning Services Today! Steamworks carpet cleaner Offers residential and commercial floor cleaning services in the Gainesville, Florida area. Steamworks carpet cleaner is the #1 Gainesville Carpet Cleaning company in Alachua County. Did you know we can restore grout lines to like new condition? STEAM CLEAN YOUR FURNITURE & UPHOLSTREY with the Best Carpet and Tile Steam Cleaner in Gainesville! 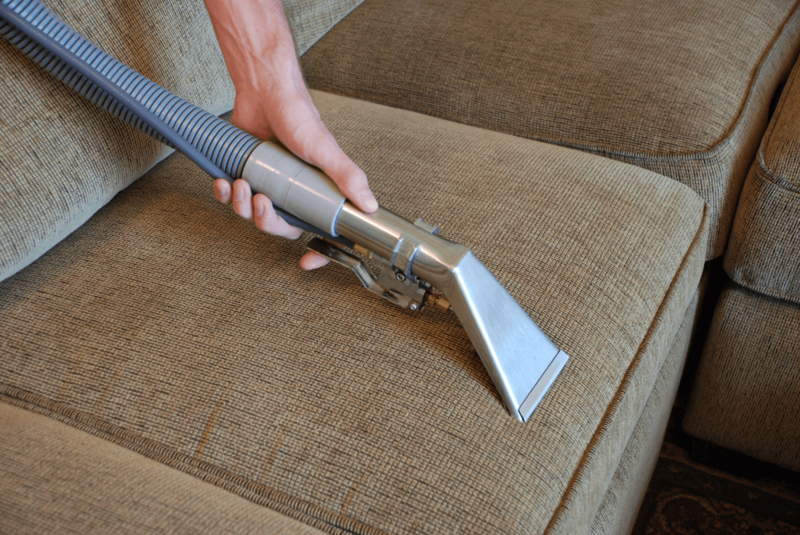 Steam clean your furniture & Upholstrey! If your property get’s flooded, we can remove the excess water! 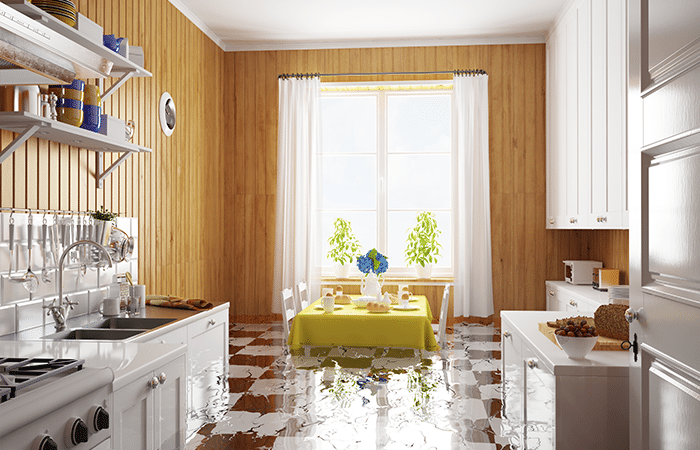 We provide flood damage services! Keep are phone number handy in case of emergency! Contact SteamWorkS Today – the Best Gainesville Carpet Cleaning Company! Our Truck mount steam cleaning plant can handle any cleaning project! Schedule your carpet cleaning consultation today! Complete the form on the contact page. We are eager to get started! Automatically keeps track of how much time you spent in apps. 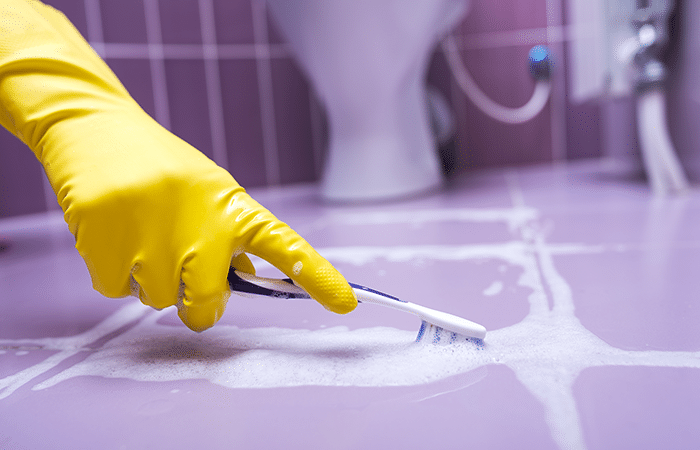 Let us know when is the best time to clean your property. To be the best in carpet cleaning Gainesville that residents and businesses are looking for – we make ourselves available! 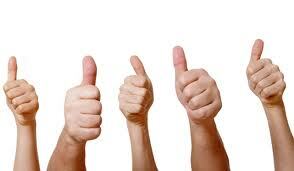 See what some of our loyal customers have to say about our Gainesville carpet cleaning company. 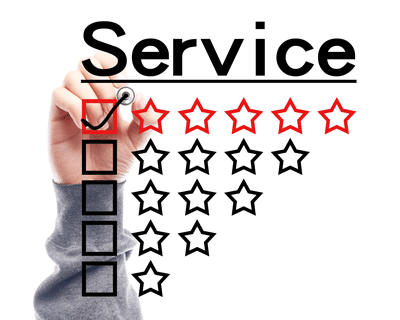 We take great pride in ensuring the highest cleaning standards of customer satisfaction. This is the 1st time I needed tile floors cleaned and selected Steamworks thru an internet search. They did a fantastic job; the floors have never looked nicer, or more sanitary and CLEAN. I am very impressed with the workmanship, the courtesy, and the pricing. We’ve used Steamworks for over 5 years in multiple locations. We’ve always been extremely pleased with the quality of work. Jeff arrives on time, is detailed and determined to remove the stains, and leaves our carpets looking and feeling like new! The reason my 8 year old carpets look great is: I have them cleaned by steamworks 3 x a year. All the dust, & dog dander are gone from the fibers. Not only do the carpets look clean, after steam works come, they smell clean too. Professional cleaner and always an excellent job. Let Us know What Needs To Be Cleaned, You'll be Glad That You Chose Our Gainesville Carpet Cleaning Company! Out of all cheap carpet cleaning companies, SteamworkS Carpet Cleaning is the only one for you. Answers to some frequently asked cleaning questions. 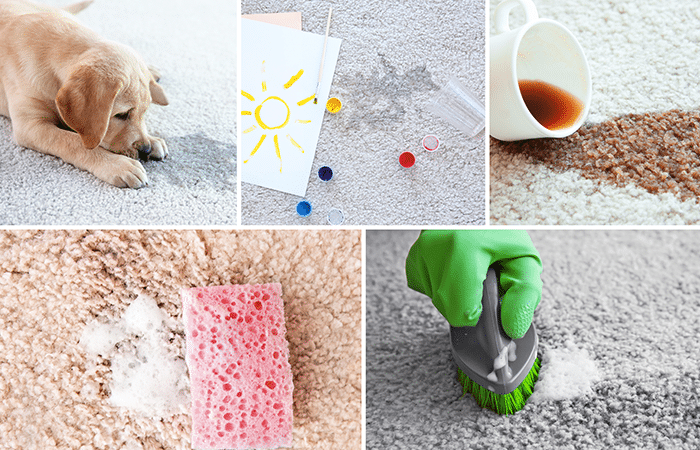 ▸ What type of carpet cleaning system do you use? Steamworks Carpet Cleaning has the most powerful truck-mount steam cleaning system the industry has to offer! ▸ Do you provide residential and commercial cleaning services? We provide both commercial and residential cleaning servicesWe offer a full range of floor cleaning services, both residential and commercial. It is necessary to keep the interior of your home clean to give your carpet and tile longevity and cut down on costly repairs down the road. We provide the most advanced carpet cleaning method possible, the #1 rated process approved by carpet manufacturers to be the most effective and safest for all of your carpet cleaning needs. It doesn’t get better than this! ▸ Do you offer Tile & Grout Cleaning services? We Provide Professional Tile & Grout Cleaning Services! ▸ How Long Has Steamworks Carpet cleaning been in business? ▸ Who performs the cleaning jobs? We are a family owned and operated Gainesville carpet cleaning company. ▸ What are the benefits of using steam cleaning services?